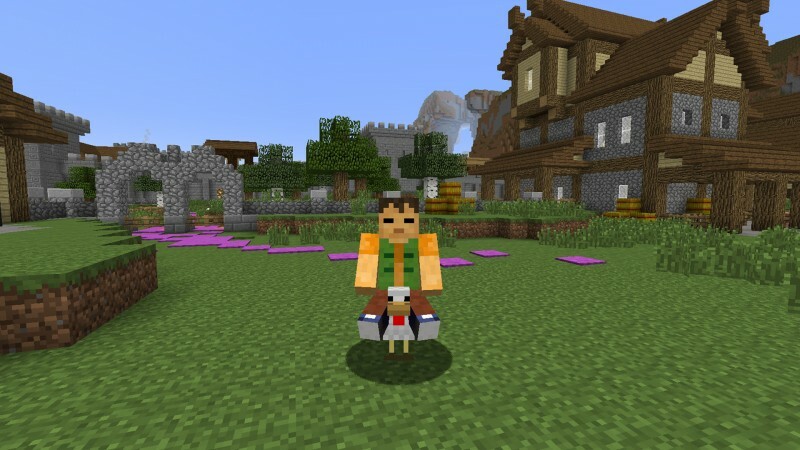 With Animal Bikes you have the ability to mount some weird, in a good way, bikes and explore the entire Minecraft world. Having this mod installed is not just a way to entertain yourself, but a way to explore things such as landscapes and a motivation to find all the treasures. - Craft a "Saddle" and enter the animal with a right click. - Special abilities for all mobs!